In Margret Mitchell’s novel, “Gone with the Wind,” Gerald O’Hara states that, “Land is the only thing in the world worth working for, worth fighting for, worth dying for, because it’s the only thing that lasts.” While I agree that the preservation of natural places is one of the most important goals, Mitchell’s character is only partly right, in that there are other things in life worth the effort as well. There are non-material events and knowledge, which are incommensurable. Things such as education and experience cannot be easily taken from a person who has persevered to attain lasting memories, which reflects the awareness, insight, and understanding that travel and education hold. Knowledge of how much more there is to see and do, makes one more conscious of the need to travel and learn. Like reading a good book, which inspires one to pick up another immediately following its completion, travel stirs wanderlust. 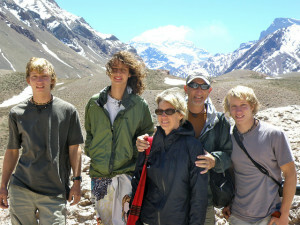 The flexibility of Florida Virtual School helped my brothers and me to work at our own pace. It allowed for an independence, which transferred to confidence. I completed high school a year early as a result and learned far more than just the material provided by the courses. Organization, motivation, and an internal drive to succeed absent the stricter confines of normal schooling helped promote skills, which I find invaluable today, both at the university where I study and in daily life. 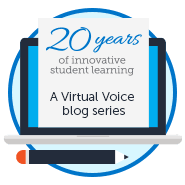 As a result of my experience with FLVS and the journeys I have taken, I encourage you to find a goal. Make it different, make it special, and make it your own! Travel, live, and learn. No one can take that away. Strive to make each and every moment better. Use this time to find your passion, and never settle for money or what is easy. Neither is a measure of success. Happiness is far more important. Take a chance, because you have nothing to lose. 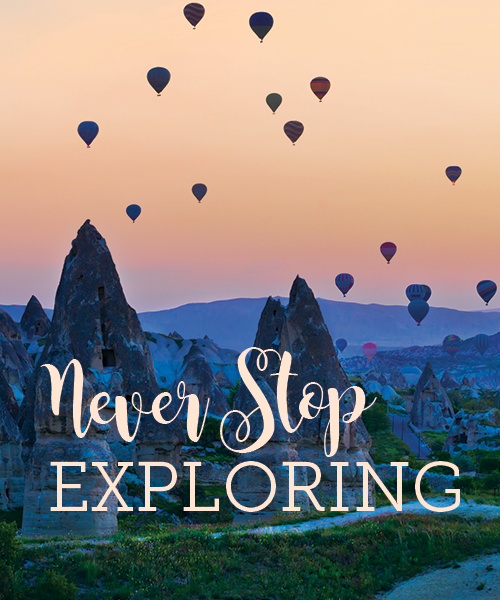 The single most important thing I learned from traveling is to never stop exploring. Seek out new places, new cultures, languages, books, people, and knowledge. Live a life full of adventure, it can start now. The world is not a book, but a library waiting to be discovered. Turn each page, and try to read each and every one! 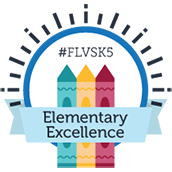 This post was written by FLVS alumnus Zach Cooney and is the fifth in a year-long series by the Cooney family. When not traveling or helping to protect wildlife and the environment, Zach works for Brevard Ocean Rescue as a lifeguard. After graduating from the University of Central Florida with a degree in Interdisciplinary Studies, he plans to head to Australia with his brother Morgan for several months. Zach’s father, Mike Cooney, recently published a book about their family’s travels. 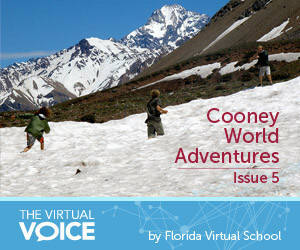 Learn more at www.cooneyworldadventures.com or by emailing mike@cooneyworldadventures.com. This entry was posted in Educator Edition, Full Time Edition, Homeschool Edition, Parent Edition, Student Edition and tagged Achievements, Cooney World Adventures, Cooneys, Culture, Flexibility, Global Citizenship, Goals, Online Learning, Sociology, Student Accomplishments, Student Achievement, Student Planning, Student Success, Tips for Parents, Tips for Students, Travel, World Languages on September 4, 2015 by Guest Blogger.